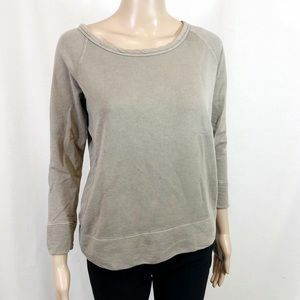 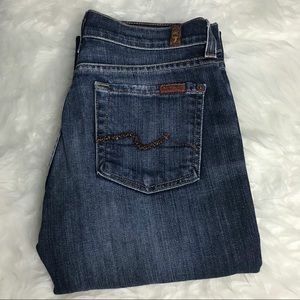 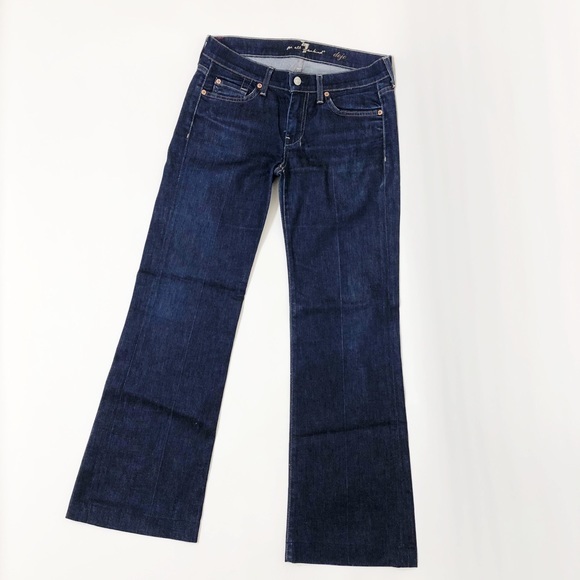 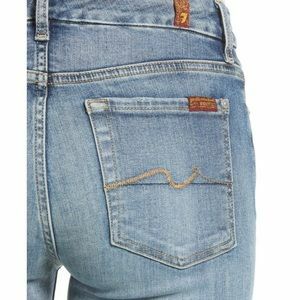 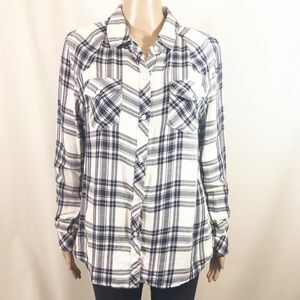 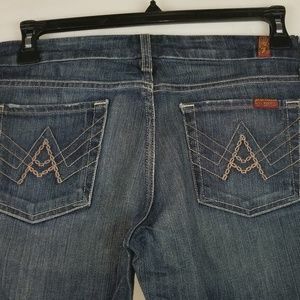 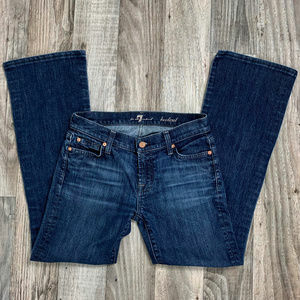 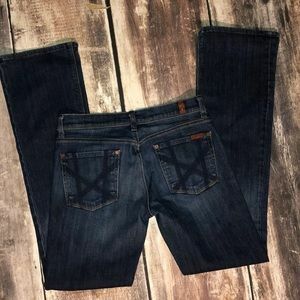 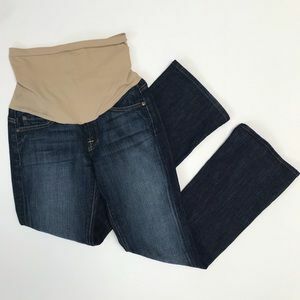 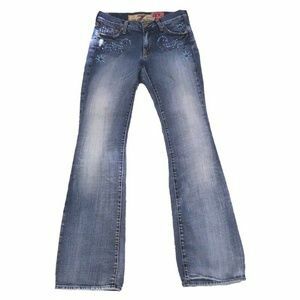 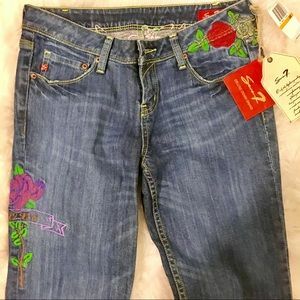 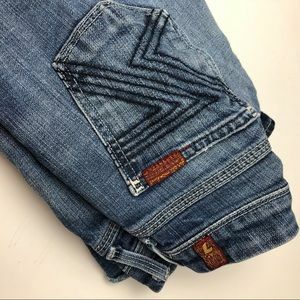 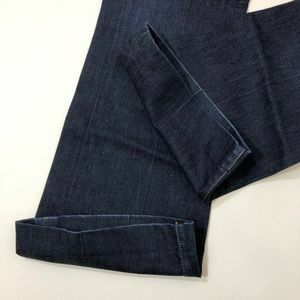 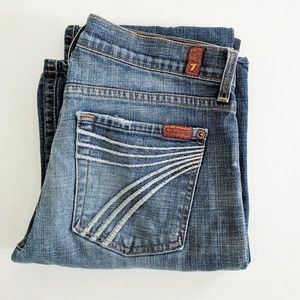 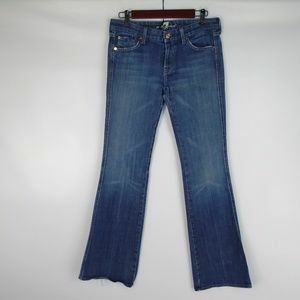 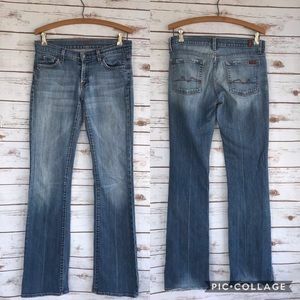 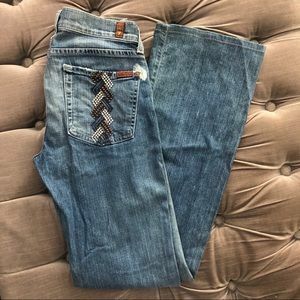 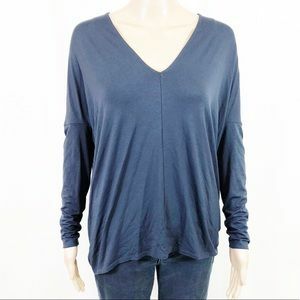 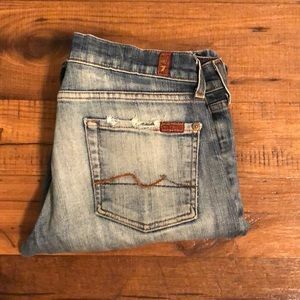 7 for all Mankind Bootcut Jeans! 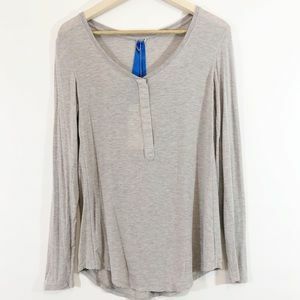 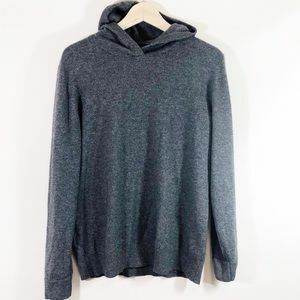 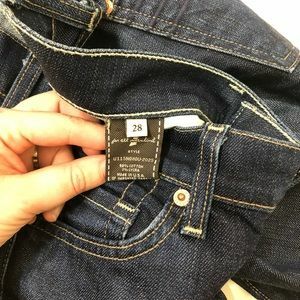 Size 28! 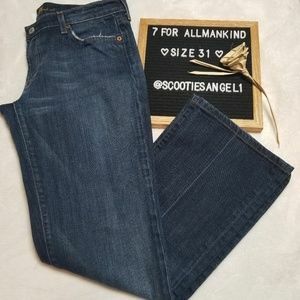 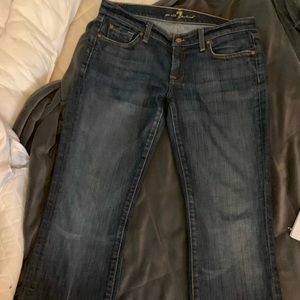 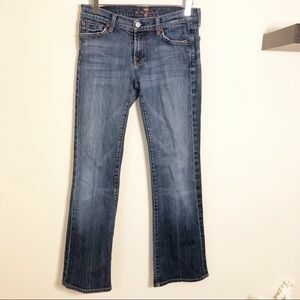 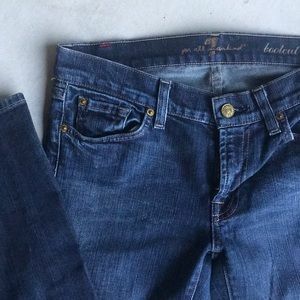 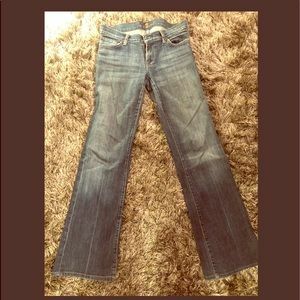 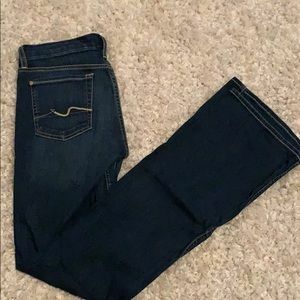 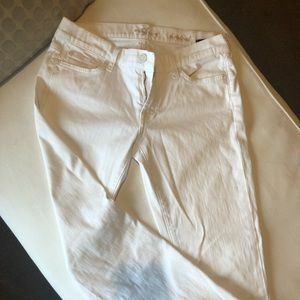 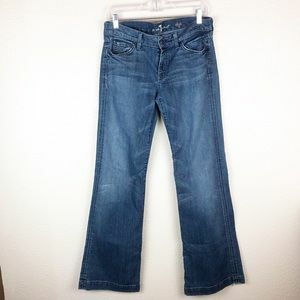 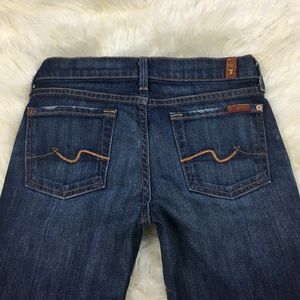 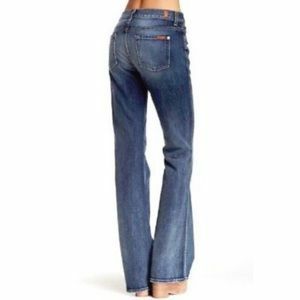 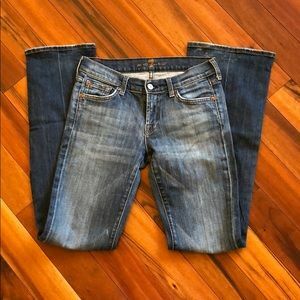 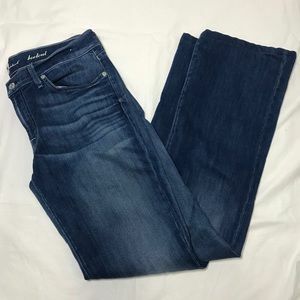 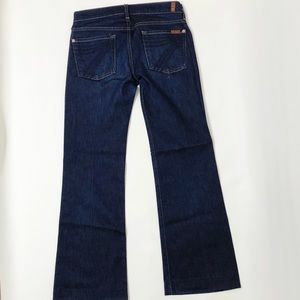 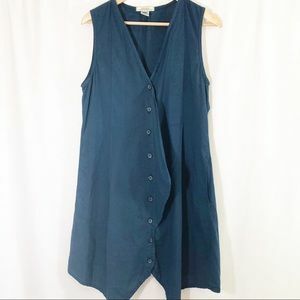 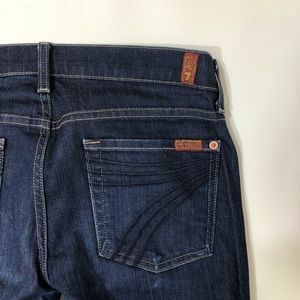 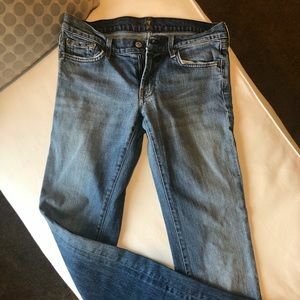 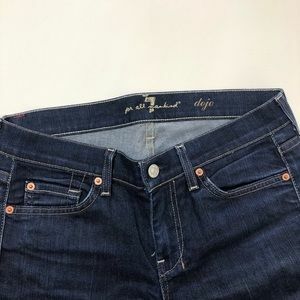 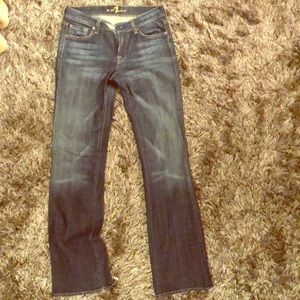 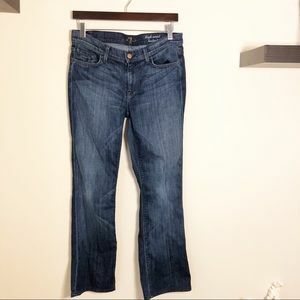 7 for All Mankind Bootcut Jean, Size 29!